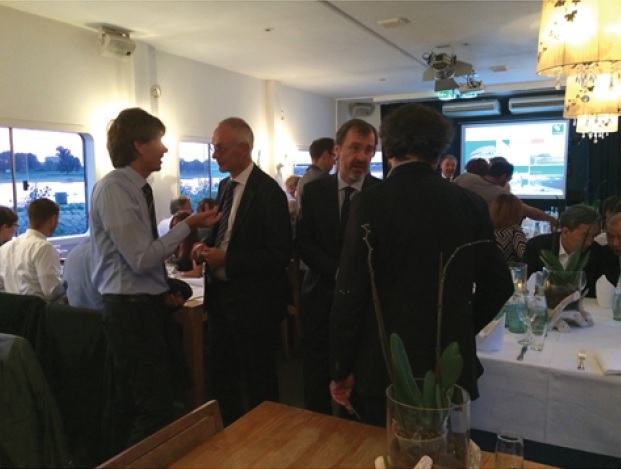 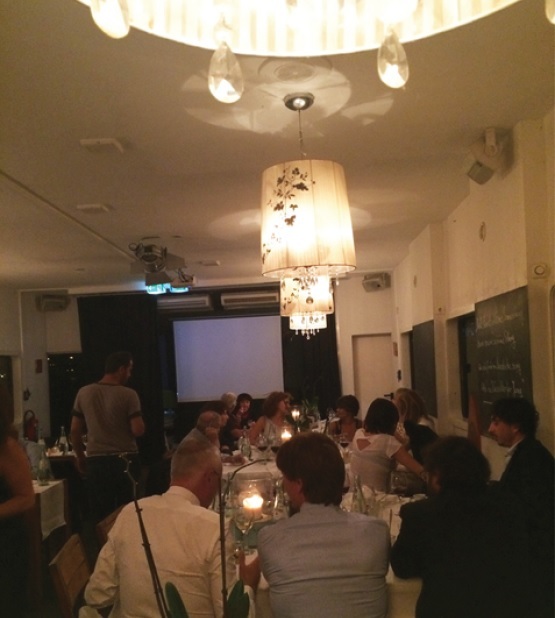 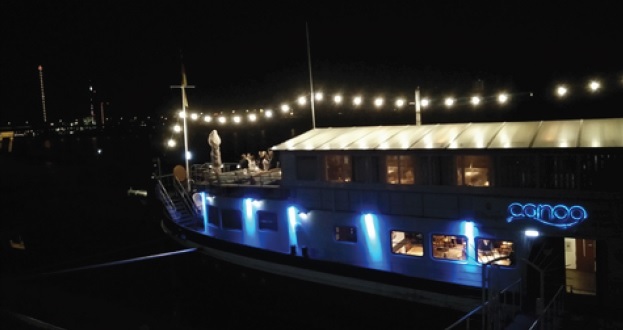 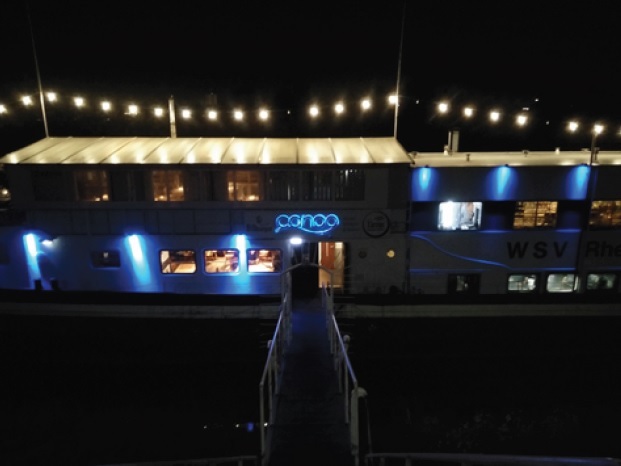 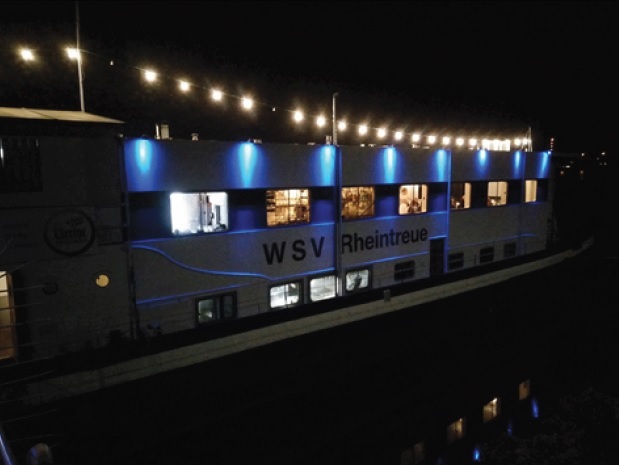 The pleasant banks of the Rhine, usually busy with the inhabitants of Düsseldorf in search of a peaceful place to relax, were the backdrop for the Vitrum Gala Dinner held Thursday evening. 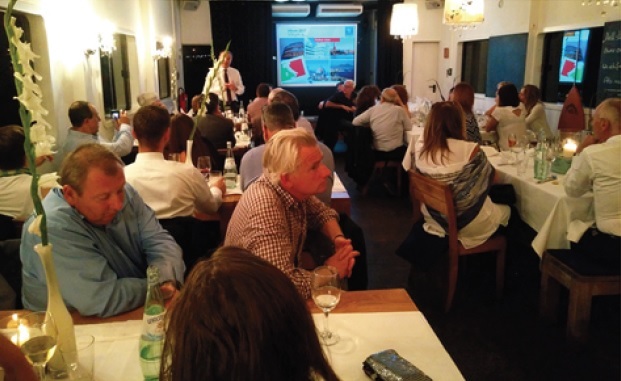 The glass processing industry elite were gathered for the launch of the forthcoming international trade show set to take place in Milan October 3-6, 2017. 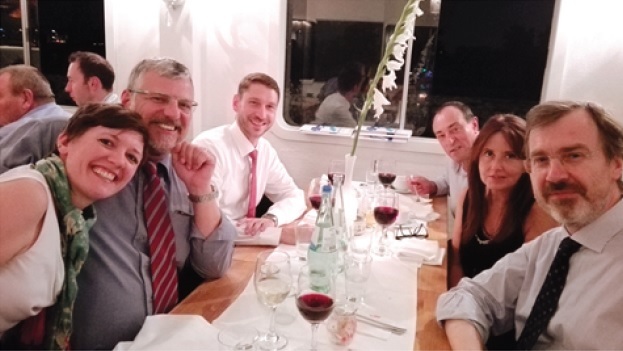 On hand, in addition to the president and entire Vitrum Board of Directors, were the foremost members of the Italian and international trade press and the Italian and international glass industry associations. 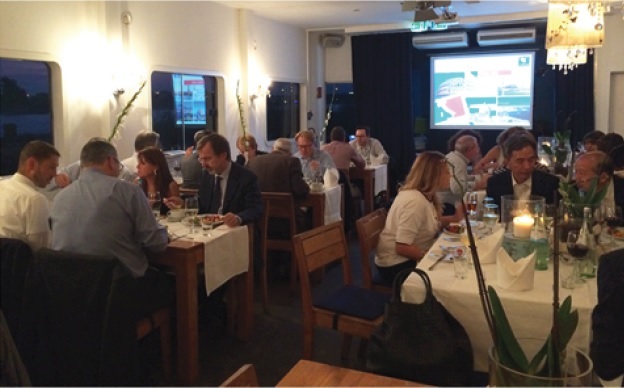 Vitrum 2017, presented by president Zandonella Necca, aspires to be ‘home’ to all the players in the world of glass, in its many different production processes and applications. 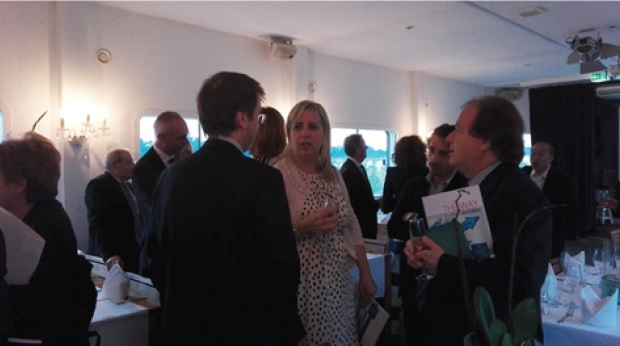 As the date with the Milanese show approaches, the various business, association and media stakeholders will meet to create working relationships designed to build new strategies for connection. 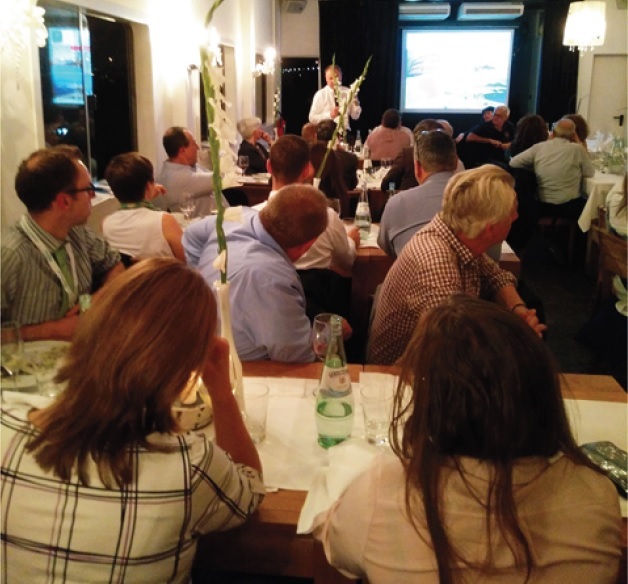 A need dictated by the desire to tap into an industry growth trend confirmed by economic data. 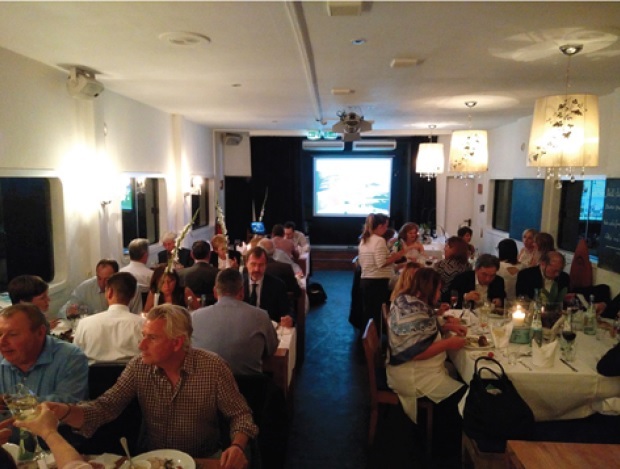 Therefore, not just a gala dinner, but also a catalyst for manufacturers, industry associations, institutions, universities, research centers and industry professionals in general to become the precursors to a new way of working together in the future around the incomparable material that is glass. 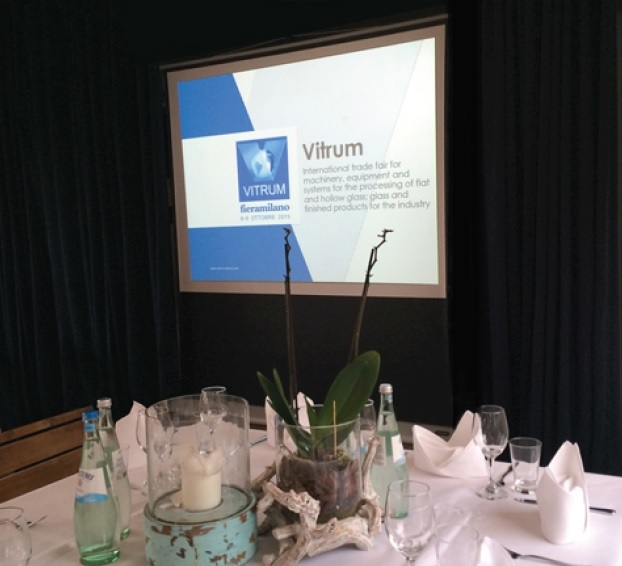 The president of Vitrum laid out the challenge, fully aware that in a field of interdependence, the various players must cooperate in order to foster an environment where in-depth inquiry into technology and product customization can flourish and strengthen the industry’s pathways to growth. 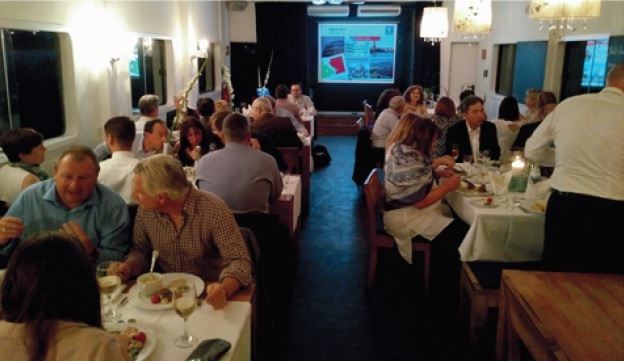 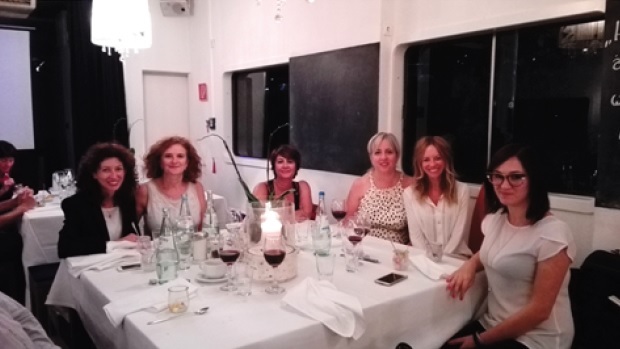 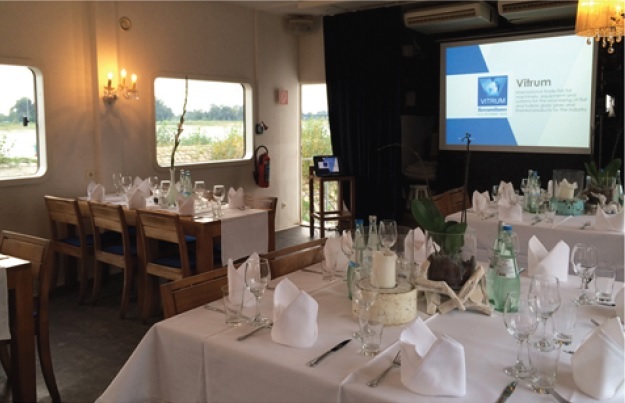 With a toast for resounding success in 2017, Zandonella Necca brought the event to a close by inviting everyone to meet again at the Convention of the Associations in May, 2017 and, in October, at the show in Milan.